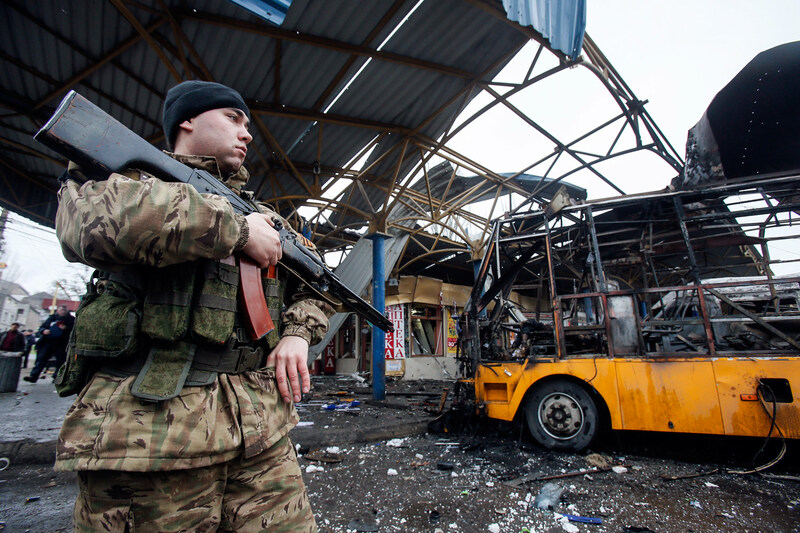 "These are really historic times, and the epicenter is Ukraine." Stephen Cohen, contributing editor at The Nation, joined The John Batchelor Show on Tuesday to talk about the historical contest between the West and the East, from the Cold War up to the ongoing crisis in Ukraine. When discussing the Ukrainian crisis, Cohen said that “authoritative voices” in Kiev, Brussels and Washington are saying that “that a larger war is coming, and coming soon.” He noted that there are reports of weapons pouring into Kiev territories, in addition to the rebel territories.